Said to be the 'Niagara of Kerala', the Athirapally waterfalls is a mind-boggling site, which will definitely make you relaxed and rejuvenated. 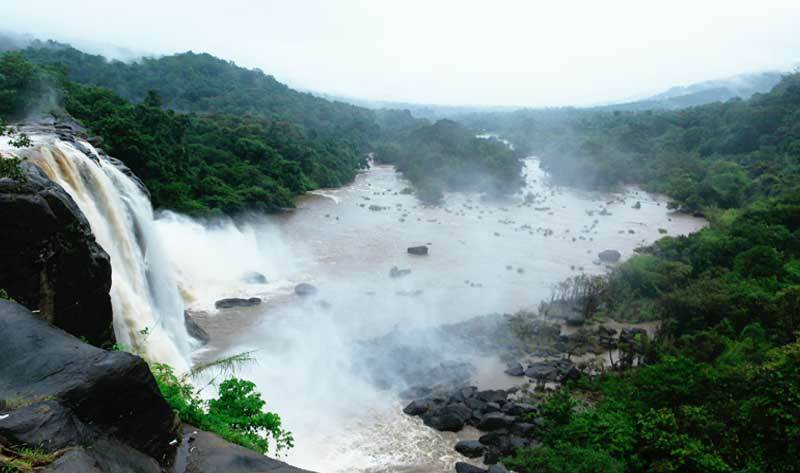 The largest waterfall of Kerala, Athirappally forms over Chalakudy River in Vazhachal forests of the Western Ghats. A must visit place in Kerala, Athirappally always refreshes your mind making you forget all the busy schedules of your life. The splashing water, the soothing climate, the greenish nature, everything is fresh at Athirappally. Athirappally is the best spot for an adventurous trip. Trekking deep into the forest is something that will never fade away from your mind. The 80 feet waterfall will be at its fullest during the months from July to September. This is the monsoon season of Kerala and the beauty of the waterfall during these months is above words to explain. The water falls from a height falls down and hits the rocks below, the droplets will splash upon your face. If you are planning to take snapshots of this beautiful falls, it will be somewhat a difficult task for you. The droplets will play with your lens...The roaring falls is wild and you must be careful while climbing over the rocks, as it may be slippery. Athirappally.com, a Kerala.com website will bring all the details of the enchanting waterfalls of Kerala, Athirappally on your fingertips. Athirappally.com gives you full-fledged details about Athirappally. 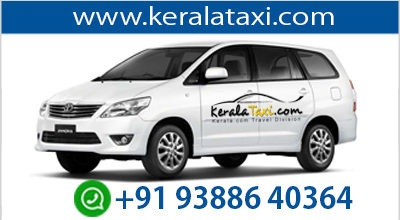 Apart from the destination, Athirappally, you will be getting details on nearby attractions like Vazhachal, Thumpurmuzhi Gardens, and Charpa falls and how to reach the destination. The site also gives you information about various accommodation facilities at Athirappally.